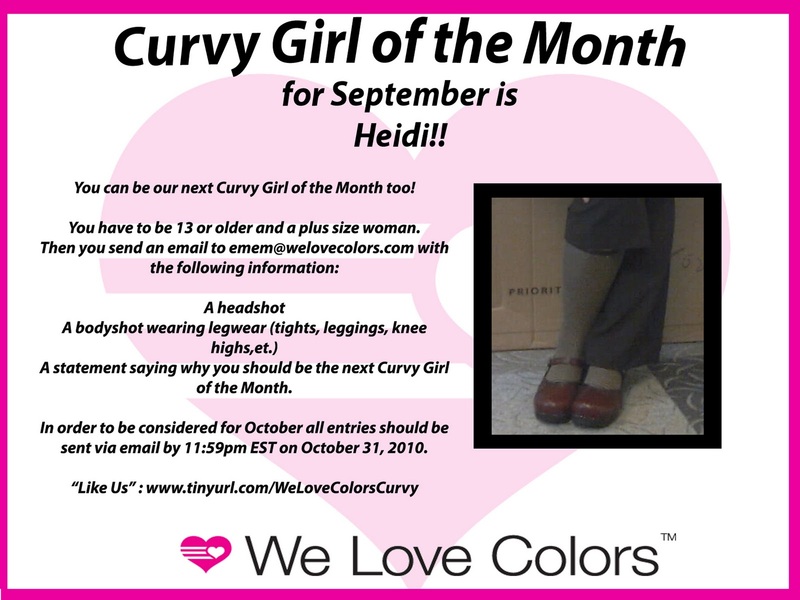 Home Uncategories Heidi is our September Curvy Girl!!! Heidi is our September Curvy Girl!! !